Since I've been writing up New Band To Burn One To features, I don't think I've covered any bands from Sweden. If I did I honestly don't remember (and my apologies to that band(s)). Now I know for a fact that I have. The band is Slow Explosion and their from Örebro, SE. .. 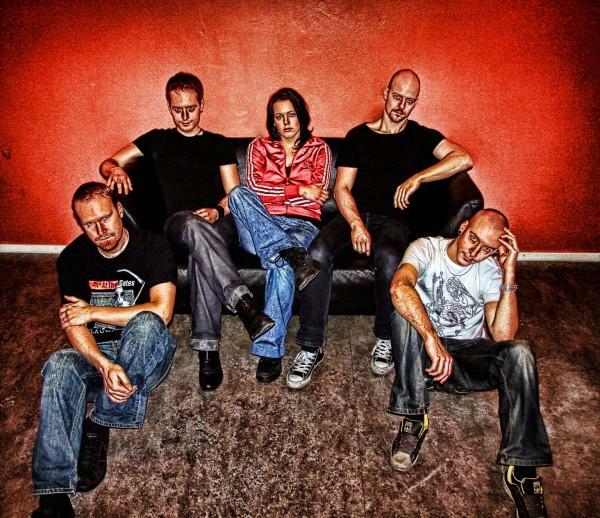 Slow Explosion is a Örebro-based Rock band ready to take on the world. Currently two demos filled with petrol-powered riffs are released and a lot of new material is being finished. If you feel like hearing more of our thing, give us a shout and we'll see.. The band's music is 70's inspired doom and rock although they don't really sound like a doom band, you can certainly hear the influence especially in the song "The Culling Song." Think of Slow Explosion as a less doomy version of Acid King. Currently they have 7 songs up on their Myspace page. Although I'm not 100% positive, I believe these are just demos that they have recorded. They currently don't have any music for sale, they are working on an EP which should be done soon. Check them out, listen to what they have and follow them so you can order their EP as soon as it is released.